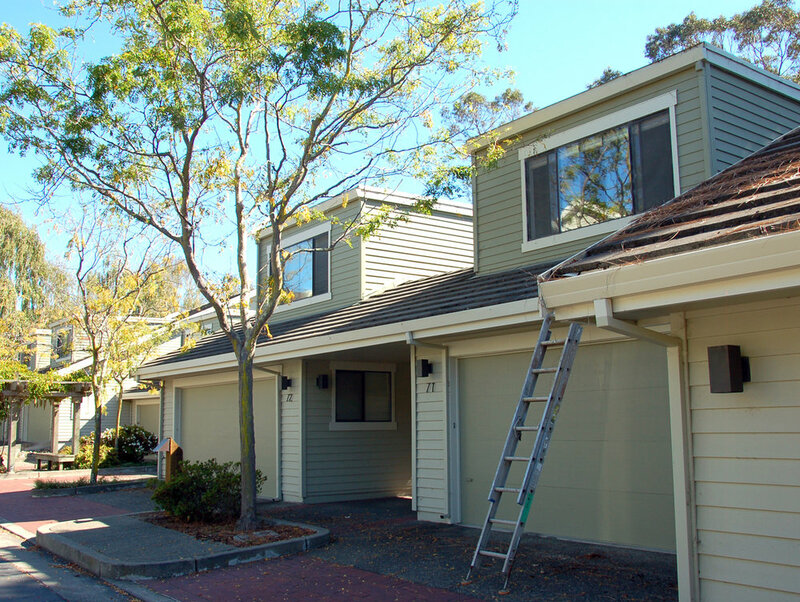 A property we've worked on many times, Eucalyptus Knolls is an example of the value of regular maintenance. Minimal caulking was required at the the corner boards and wood trim, and there were no dryrot repairs needed. When caulking and prep was complete, the buildings were pressure washed, and we applied two full coats of Kelly Moore 1245 premium grade acrylic coating. 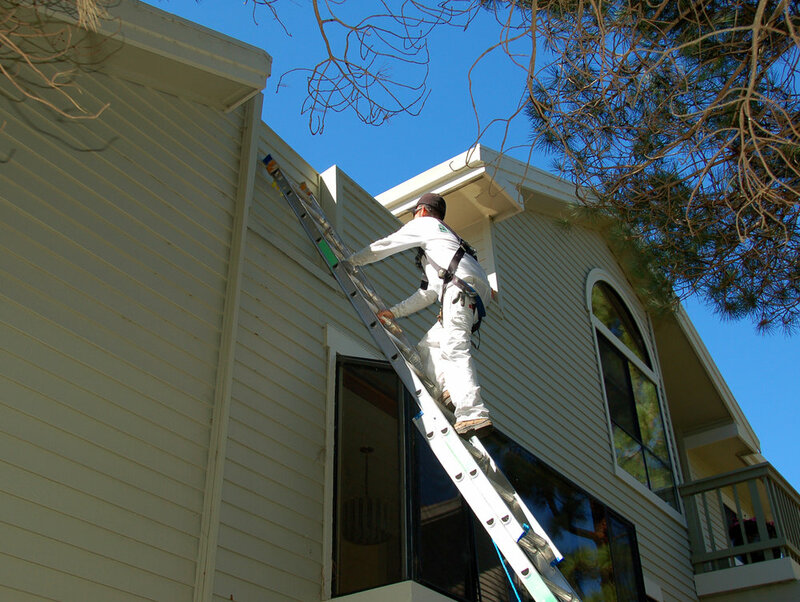 Finally, all 120+ balcony decks received the Sika 720 AL urethane traffic coating system.